The Bible, particularly the Old Testament, is full of stories of strange and unusual happenings—strange because they are unfamiliar and unexpected and hard to understand. 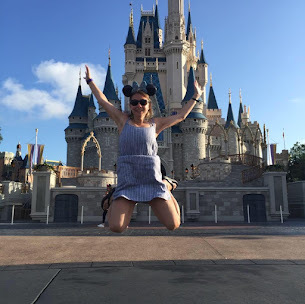 Frogs infest a palace. A donkey talks. Rivers turn to blood. These events may seem impossible, but the Bible says they all happened. This book will explore each weird and wacky event by looking at it through the lens of its cultural or theological relevance. And by pairing the story with engaging artwork, this collection will draw in even the reluctant reader. 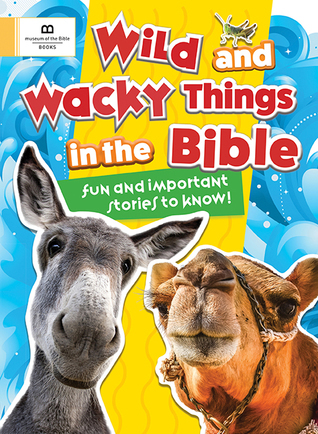 What a great way to have your child learn about the Bible in short chunks who may have short attention spand or may need to learn in smaller bite size pieces. Or, may you're looking to have them teach you fun and amazing cool facts about the Bible? Maybe your child is one who loves to know unique things.. Whatever gifts and talents your child has been gifted with, Wild and Wacky Things in the Bible is a great book to have children 10 and under read. The color and pictures in this book are fantastic! It is book from the collection of the Museum of Bible books for Children. I highly recommend this fun and unique book. I give this book 5/5 stars. A favorable review was not required.